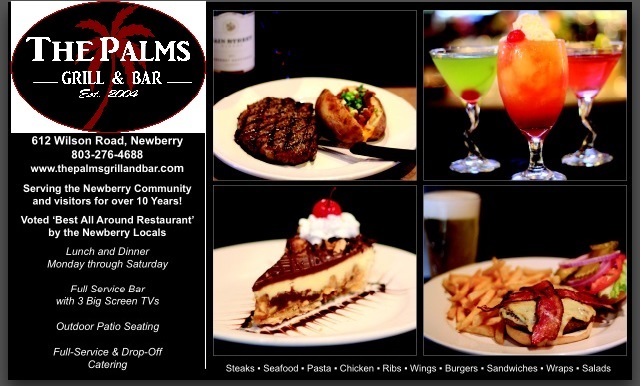 Serving Newberry Locals & Visitors Since 2004! with an extensive menu and excellent quality food. 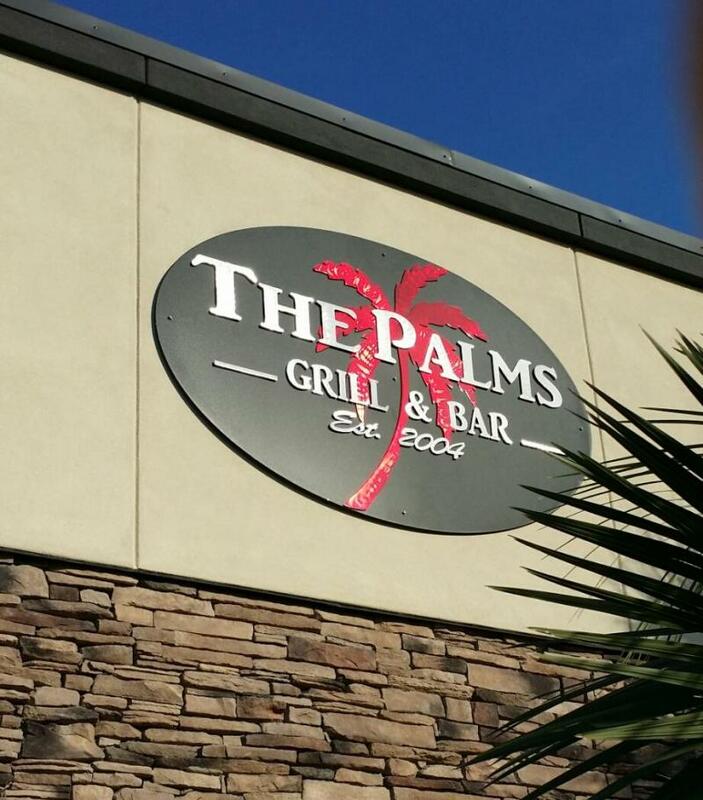 Enjoy the full service bar with 3 large screen HD TVs and outdoor patio seating. DROP-OFF AND FULL-SERVICE CATERING AVAILABLE! Choose from our regular menu items or let us customize a special menu for your event! Licensed and insured bartending services available!